Rock Hill, South Carolina., Feb. 14, 2011-- Sometimes it can seem like brain science when trying to determine what to get your sweetheart on Valentine's Day. Luckily, we have the simple solution you've been racking your brain for. 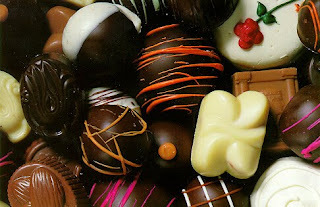 Most women cannot deny that they love getting flowers and chocolates for Valentine's Day from their sweethearts. Chocolates are a must have on Valentine's Day. Flowers and Chocolates just seem to go hand in hand. These two products are the top-sellers on Valentine's Day. This Valentine's Day go the traditional way. It will definitely score you the big points from that special someone you want to impress.